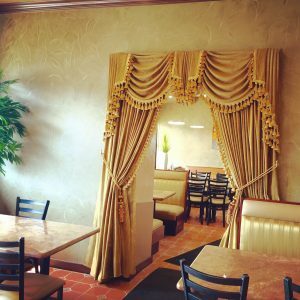 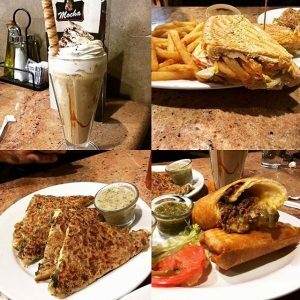 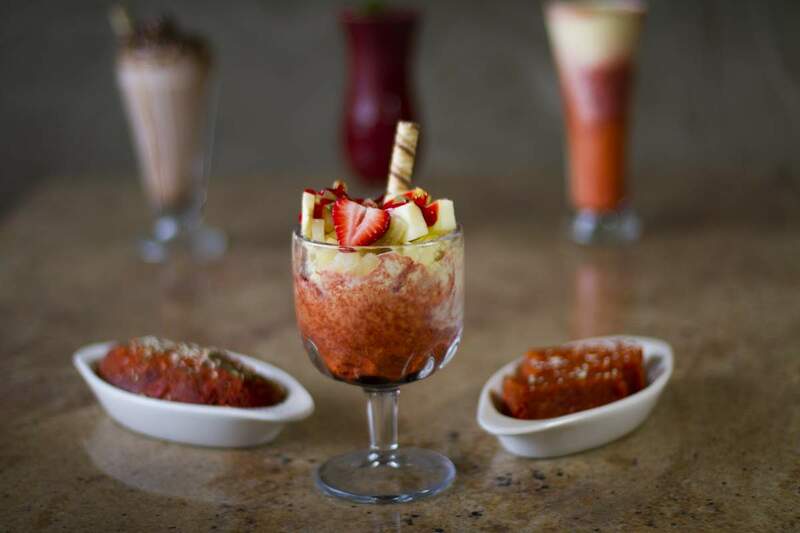 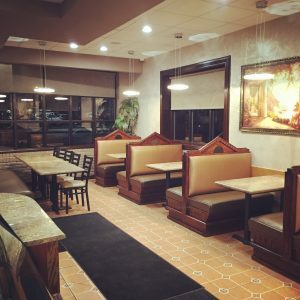 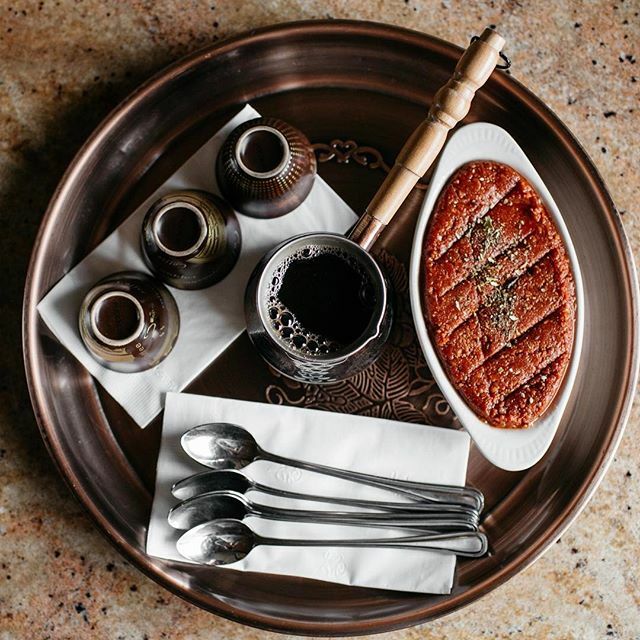 Located in the heart of Dearborn Michigan, Mocha Bistro is the perfect fusion of American and Yemeni food. 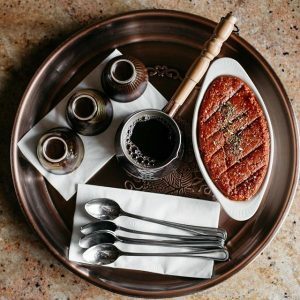 The restaurant’s name comes from the town of Mocha in Yemen. At Mocha Bistro, we take pride in the quality and freshness of our 100% halal menu. 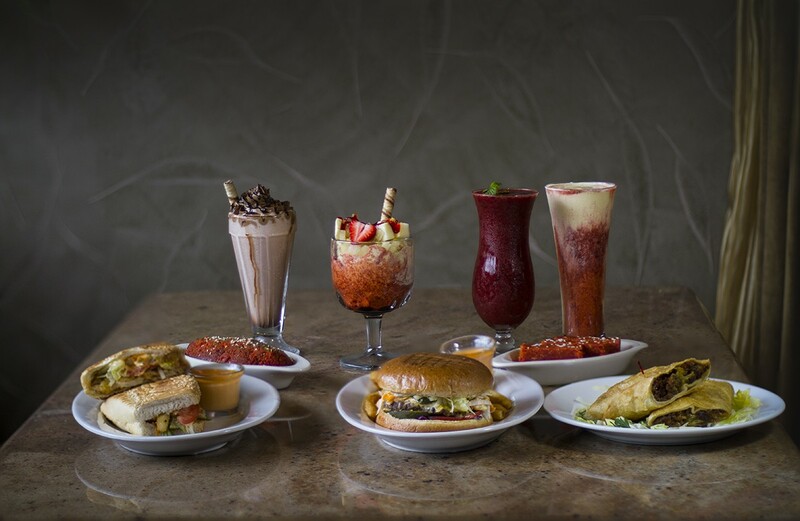 Visit our menu page to get detailed information about your favorite menu items.